Its origins are in the low valley of Serchio in the Tuscan province of Pisa. 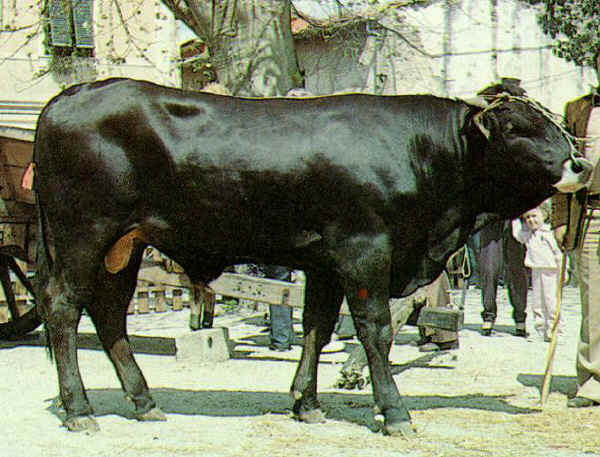 Seemingly, this breed was born around the half of the nineteenth century from Bruna and Chianina breeds. At serious risk of extinction. Dark brown to black coat. Black mucosa and wide muzzle with white glow. Harmonic animals, quite tall but medium size. 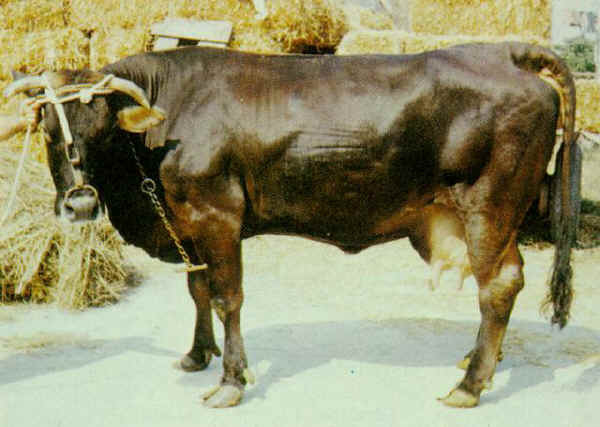 Suitable for milk and meat, prevailing milk production; rustic breed.